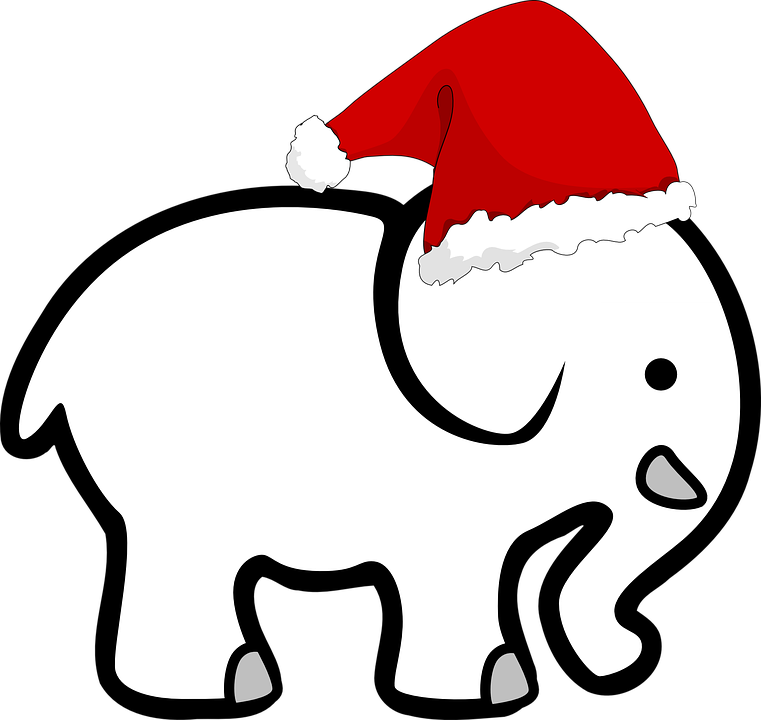 Ladies, you are invited to our annual White Elephant party on Tuesday, December 20, at 7:00pm. One of our members, Mimi Dupont, has graciously offered to host this evening at her residence. Bring a wrapped gift, maximum value $20. This year's theme is "White Christmas". Mimi will provide some snacks and non-alcoholic beverages, but this is a BYOB event and we ask that everyone bring an appetizer or desert to share as well as their favorite wine or other libation. Although this event is free, please be sure to register on time. We will send you Mimi's address once we receive your registration.